This is the point at which the wall shoots off to the left. 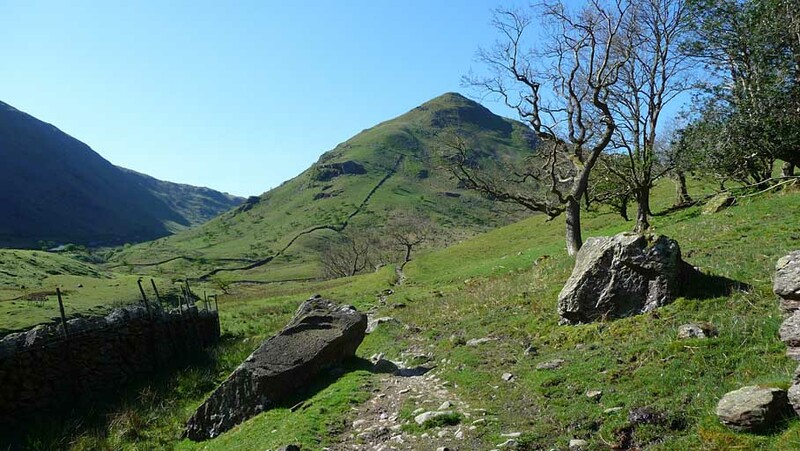 The path to Middle Dodd is straight ahead. Smaller version of this picture.